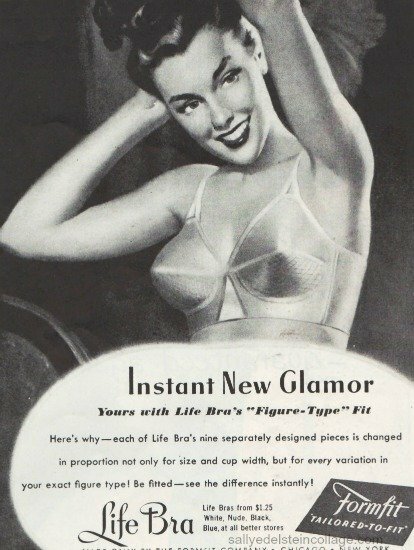 What's your favorite era in the history of lingerie? You hustle – hard. It’s all too easy to forget how important it is to rest and take care of ourselves. We want to soak up all life has to offer!